On Friday November 24th more than 1,000 people gathered in The Great Room at the Grosvenor House Hotel on Park Lane for the 40th anniversary of The Irish Post Awards. 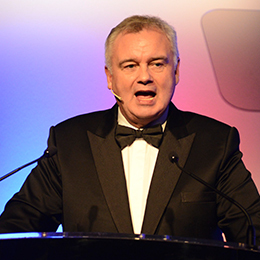 Hosted by Eamonn Holmes, the awards honour Irish success and achievement in business, community, sport, film, music, entertainment, politics and more. 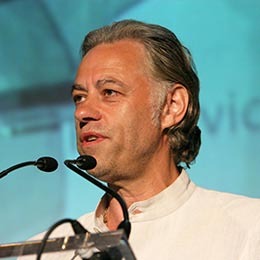 Sir Bob Geldof was honoured with The Irish Post Lifetime Achievement Award for his tireless work as a positively disruptive activist, particularly against poverty in Africa and transparent politics, and also his work as an astute businessman where his companies have brought employment to many communities around the world. Bob was questioned by Eamonn on some of his highly impassioned keynote speeches recently, which have covered Brexit, significantly criticized world leadership and noted the fractious state of the world, calling for public engagement and commitment to bring change. Bob has expressed his disgust over the actions of many ‘leaders’ and underlined this with returning his “Freedom of The City of Dublin” award in protest to them not recalling one which they presented previously to Aung San Suu Kyi. Bob remains committed to encourage commerce and individuals to motivate change. 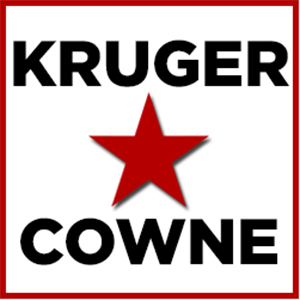 Another of Kruger Cowne’s wonderful Irish friends, Imelda May, won the Artist of The Year award.